Reminds us of: A sorority girl returning from Spring break in Cancun. 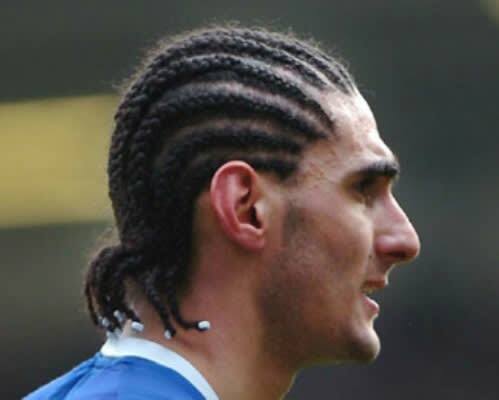 The Belgian playmaker became a fan favorite at Everton for his amazing afro. Then, for reasons that cannot be explained, he opted for braids. With beads! 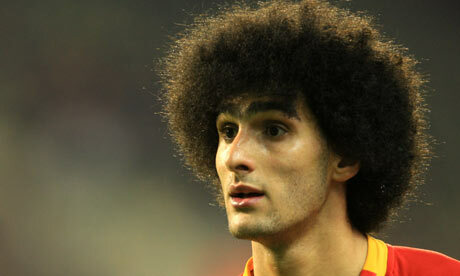 Thankfully, Fellaini has since reversed that decision.